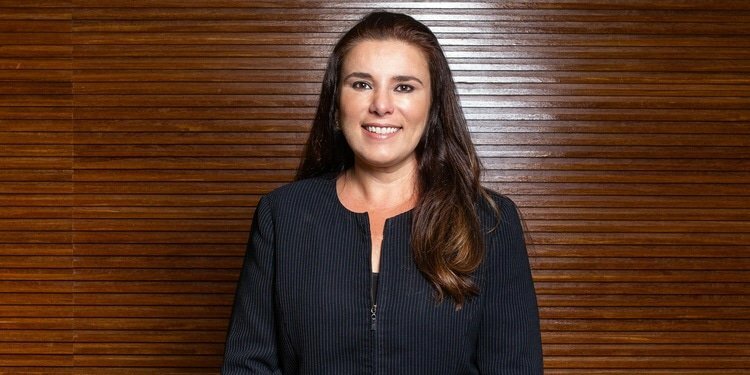 Brazil's Campos Mello Advogados has boosted its arbitration and litigation practices by hiring a Cescon, Barrieu, Flesch & Barreto Advogados lawyer as partner. Maysa Abrahão Tavares Verzola, 39, focuses on domestic and international arbitration as well as strategic litigation. She will be based in Campos Mello’s São Paulo office, where she officially began work on 23 July. Her arrival brings Campos Mello’s partner count to 28.